You went into a nursing career for a reason: to provide the highest quality patient care. It sounds like we have a lot in common. 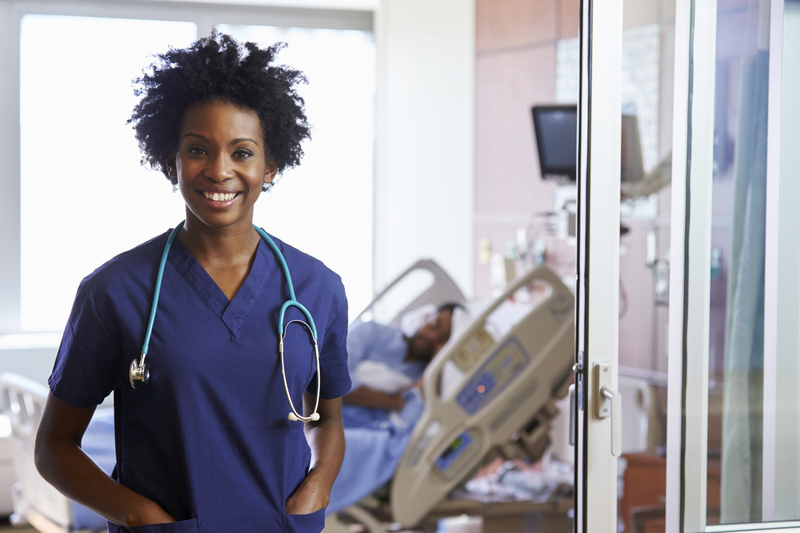 At Jefferson Health New Jersey, we know that nurses are in high demand. That’s why we do everything possible to recruit and retain top-notch nursing talent. We are committed to the professional and career development of our staff. In addition to our excellent benefits package, we provide a supportive and pleasant working environment. The foundation of our philosophy is built on the work of Florence Nightingale and Jean Watson, which supports the mission, vision, and values of the organization. Through relationship based care, nurses are empowered to provide safe, quality care in a respectful, compassionate, and competent manner. Our focus centers around patients, families, colleagues, and self. Care delivery is defined within the Nursing Professional Practice Model. Professional collaboration with nurse managers and administration. Professional and educational enrichment opportunities. Involvement in community wellness initiatives. Caring, compassionate and committed environment. Choice of medical, dental, vision, life insurance and FSAs. Competitive "Pay for Performance" compensation program. 403 (b) Match Savings Plan. Online Educational Opportunities with Drexel University. Supplemental Life Insurance for dependents and children. Are you looking to use your skills in a progressive and flexible atmosphere? Jefferson Health New Jersey Per Diem Nursing recruits and retains qualified relief associates to supplement the needs of Jefferson Health New Jersey's three main hospital locations. Jefferson Health New Jersey is proud to be an Equal Opportunity Employer and offers flexible hours and a clinical orientation program using simulation. Educational programs are also available. Per Diem RN associates must be available to work a minimum of three 12 hour shifts during a four-week period, with at least 12 of those hours being fulfilled on weekends. Holiday requirements include one summer and one winter holiday. RNs have very competitive salary ranges. The Per Diem Nursing Department has relief and some full-time opportunities available for qualified RNs (Medical, Surgical, Telemetry and ICU), Certified Nursing Assistants, Unit Secretaries and Monitor Technicians. Jefferson Health New Jersey invites you to explore the nursing opportunities available at any of our three campuses in South Jersey. As one of the region's largest employers, we employ more than 4,000 professionals in every health care specialty. Find out why we we've repeatedly been recognized as a top place to work. For New Jersey License reciprocity, call 1-973-504-6430.